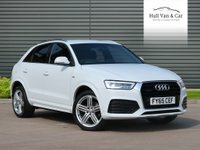 At Hull Van & Car Co our sales team has a combined experience of over 70 years in the motor industry, supplying the highest quality used cars and vans throughout the UK. 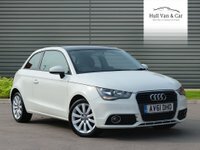 Our brand new site on Stoneferry Road in Hull always has over 120 cars and vans on display. 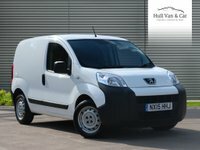 All used cars & vans are subjected to a full and thorough 160 point pre-delivery inspection and service. 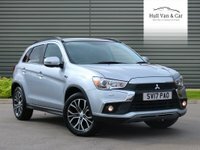 All our used cars & vans will receive a full 12 months MOT. 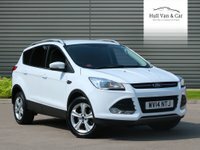 We are East Yorkshire's leading van and car dealer. 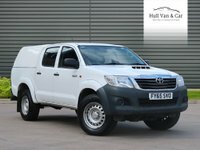 We have access to over 2000 vehicles from our fleet contacts. 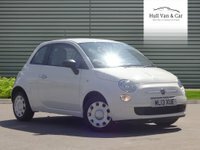 All our vehicles are HPI clear and in most cases are one owner from new. All our vehicles usually have full service history. We guarantee that we won't be beaten on price! 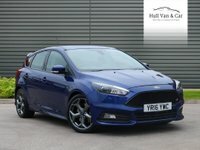 If this isn't the perfect van or car for you then check out our other great vehicles at unbeatable prices or just give us a call. 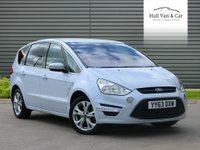 View our latest selection of used vehicles for sale in Kingston Upon Hull here. Our after care service is second to none. We have 5 fully qualified technicians with over 25 years experience working at our MOT and service centre. All work is guaranteed and a full and detailed report is given with every vehicle. We have 7 designated courtesy vehicles so you will never be off the road. 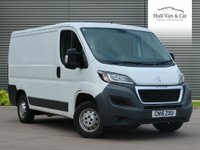 We are based on Stoneferry Road Hull HU8 8DA and we always have over 120 vans and cars in stock and on display. We are open 7 days a week from 8am until 5.30pm Mon-Sat and Sunday 10am until 4pm. 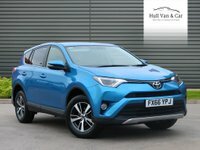 Click here to get in touch with Hull Van & Car Co - quality used car retailer of Kingston Upon Hull.